 Gino Park Palace Hotel**** has its own private parking area for guests. Contact us anytime using the contact form. Exit Motorway D1 at Považská Bystrica Centrum, continuing further past the white STK building on the right-hand side and heading in the direction of Bytča/Púchov until you reach a lighted intersection, where you turn right toward Orlovský Most (Orlov Bridge). Move to the left-hand lane. You will soon notice lamppost signs indicating a service station in 600 meters. When you reach the end of the bridge, turn left at the intersection toward Púchov. Continue straight for 550 meters and pass a Slovnaft gas station on the right-hand side. Stay straight. After 800 meters you will see the lower hotel parking area to the right and directly above the Gino Park Palace Hotel**** spread out over it. Continue further until you see the navigation sign with the hotel logo on the right hand-side of the road. Immediately afterward turn right. Remain straight after the turn and pass through the majestic entry gate until you reach the hotel parking area.